Stress Boogie is an upcoming rapper who’s forthcoming Randy Watson EP is promising if this track is any indication. 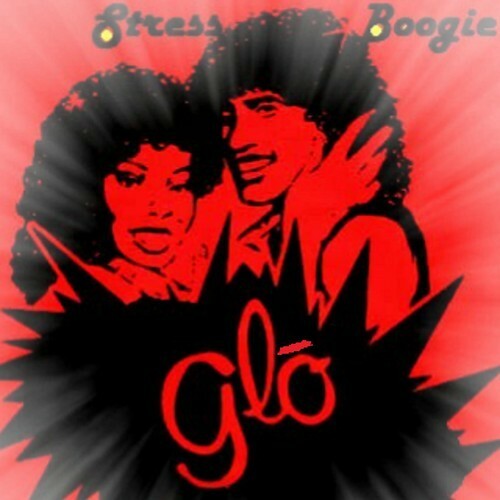 “Glow” was produced by Stress as well. I can dig it, can you?